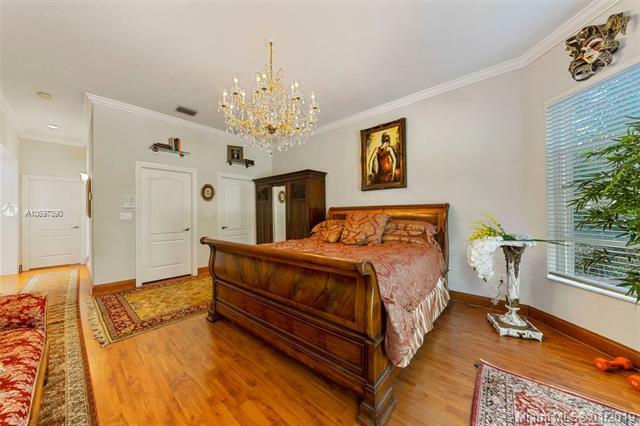 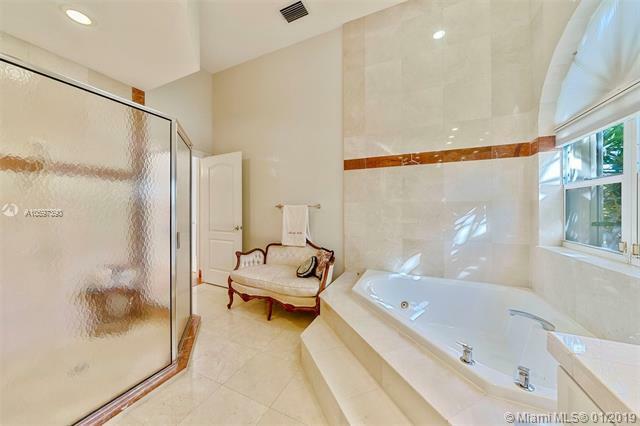 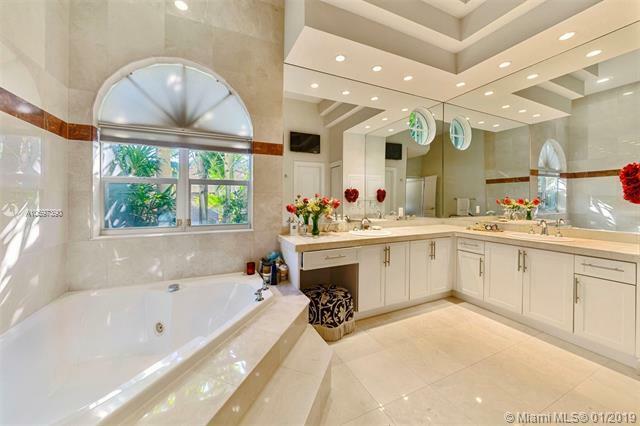 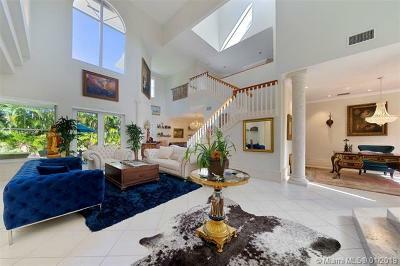 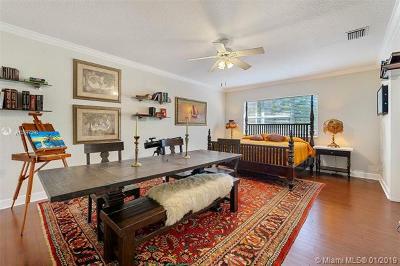 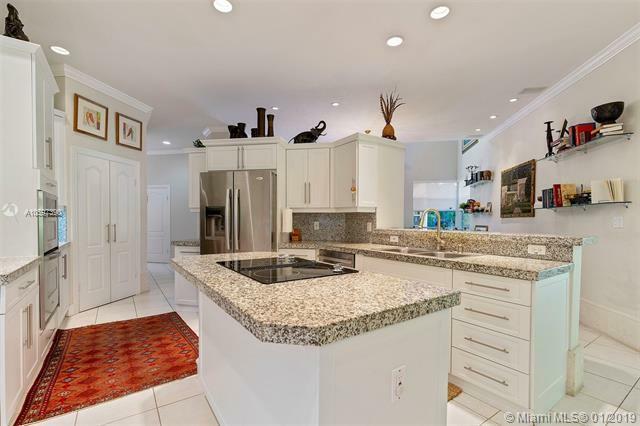 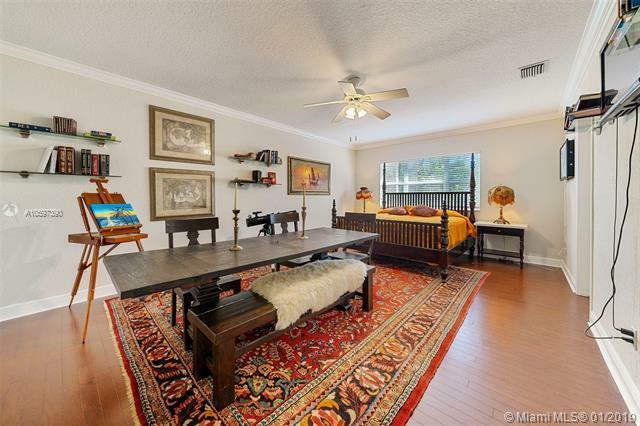 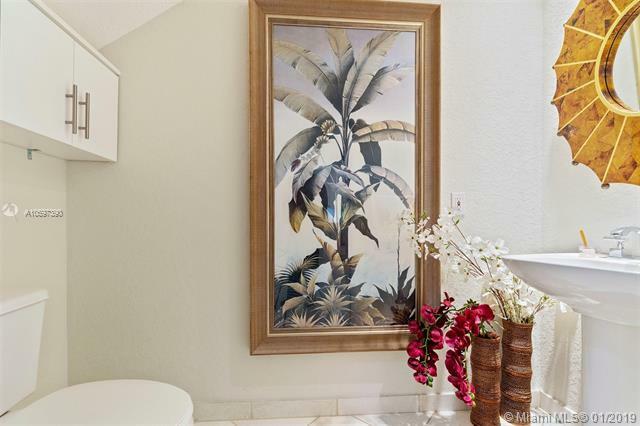 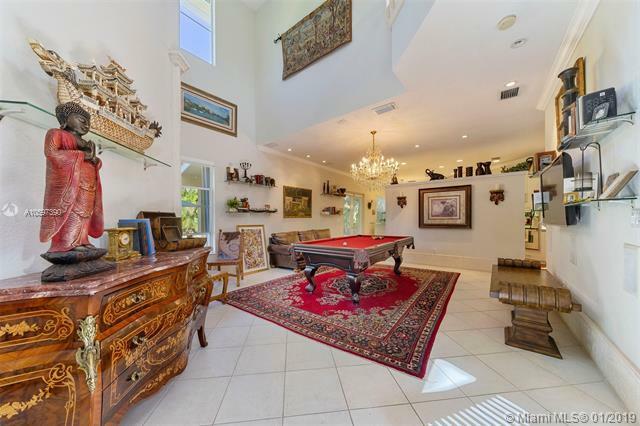 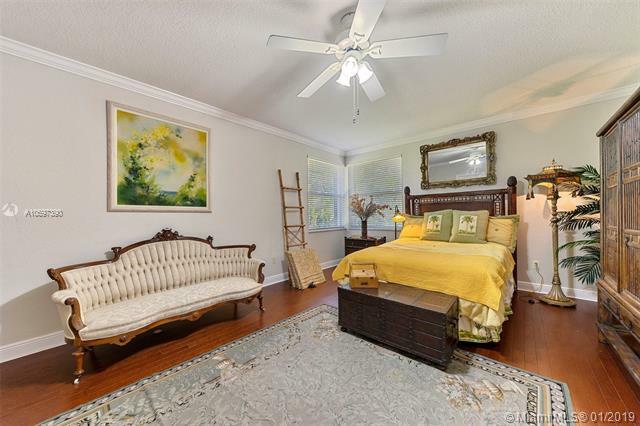 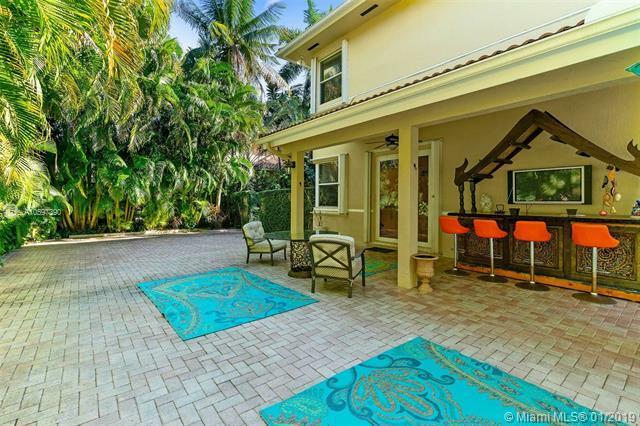 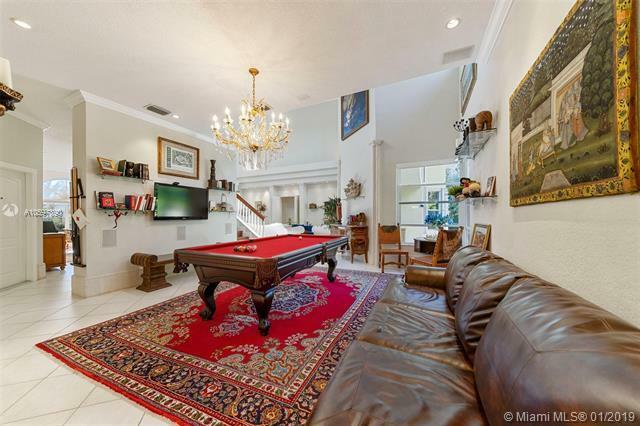 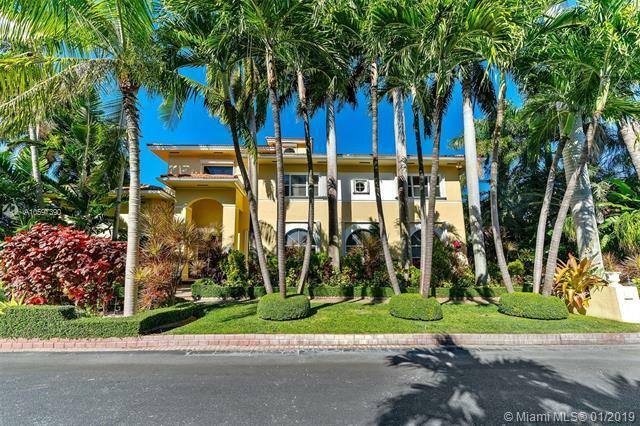 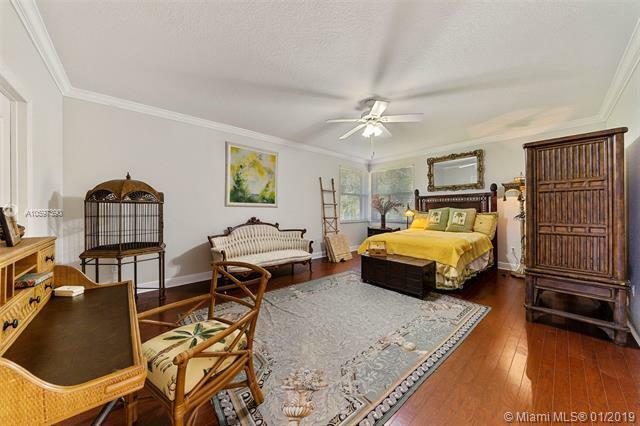 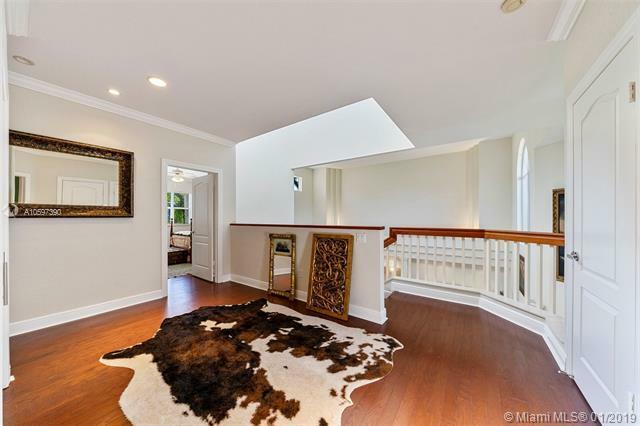 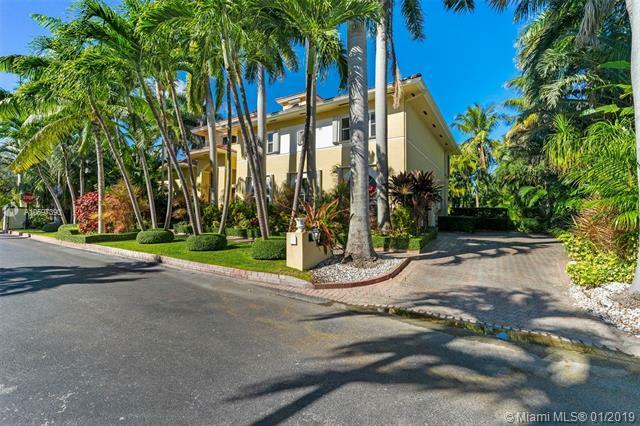 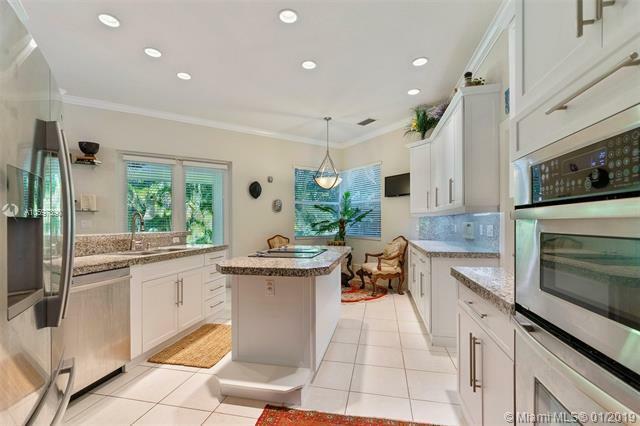 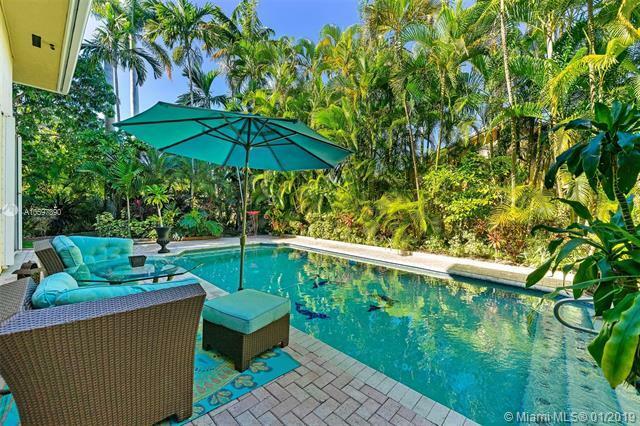 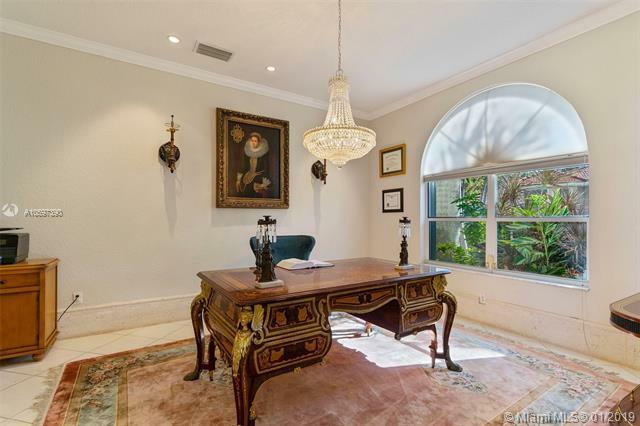 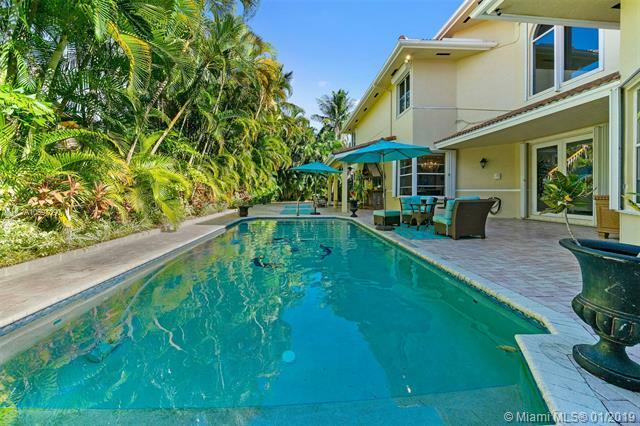 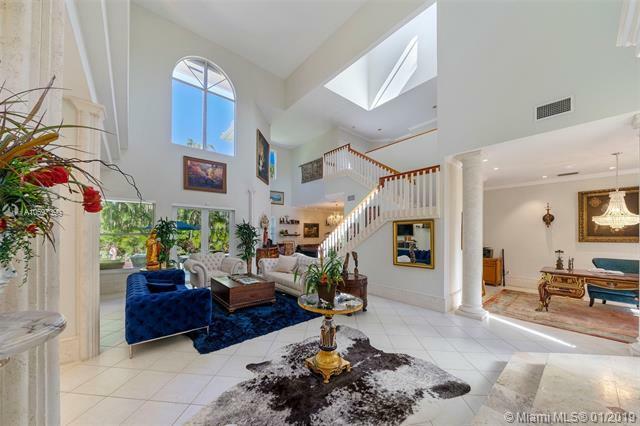 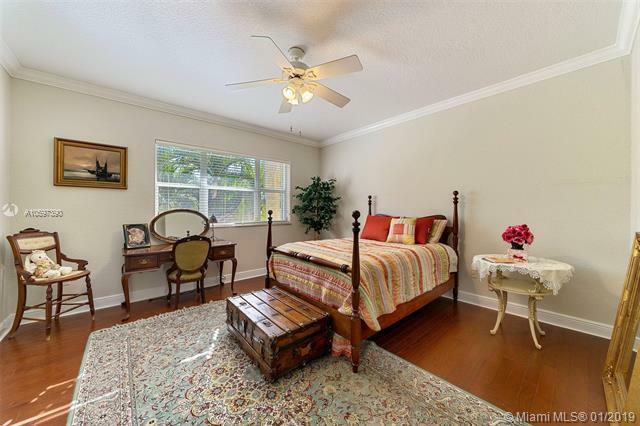 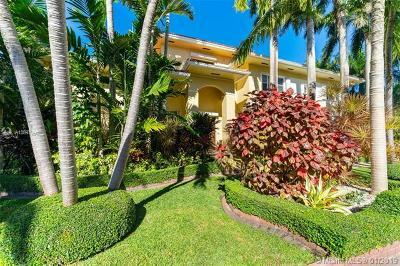 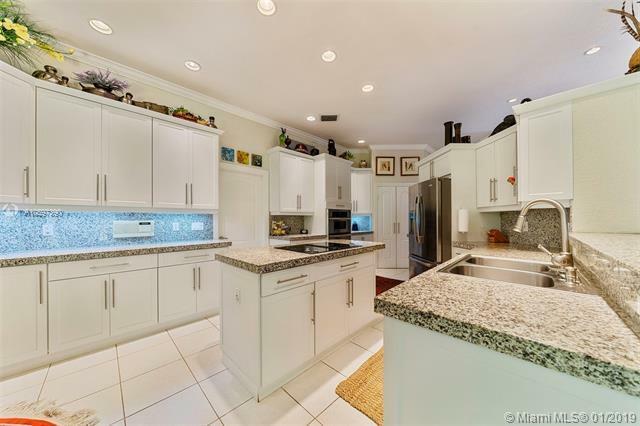 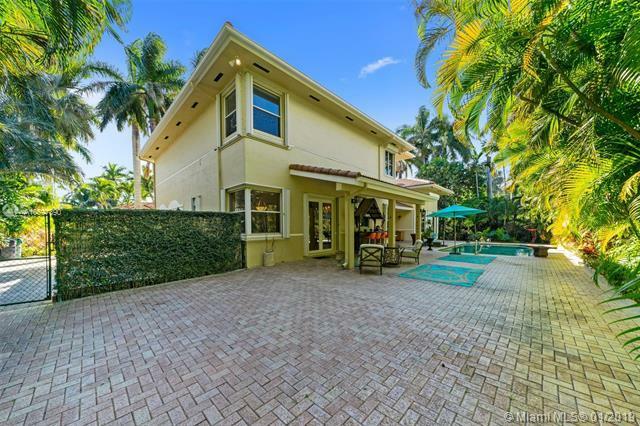 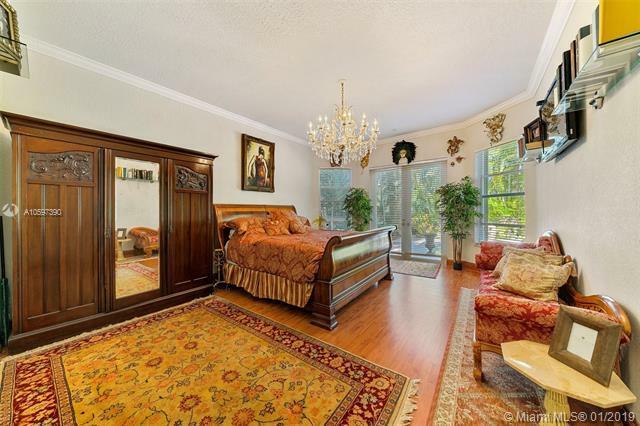 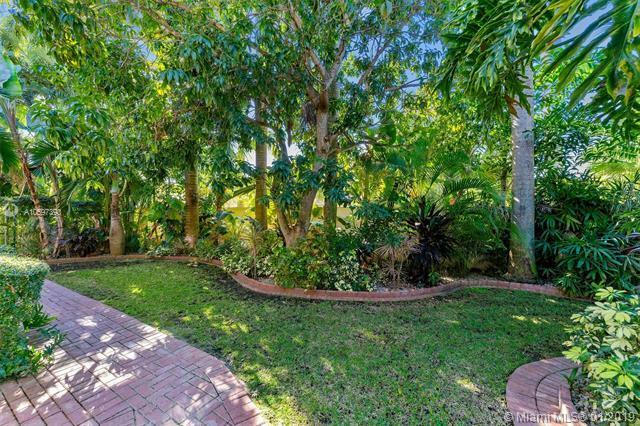 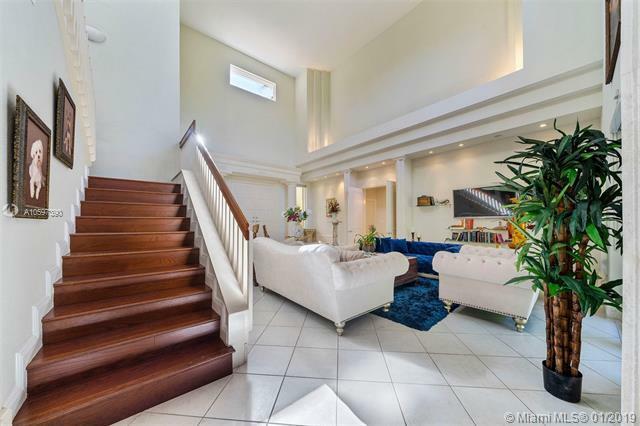 Stately home in gated enclave of Old Cutler Palms. 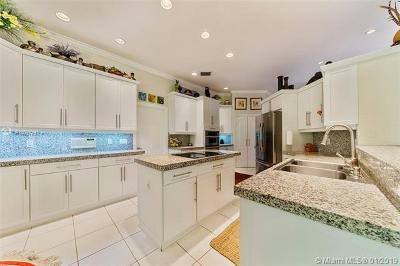 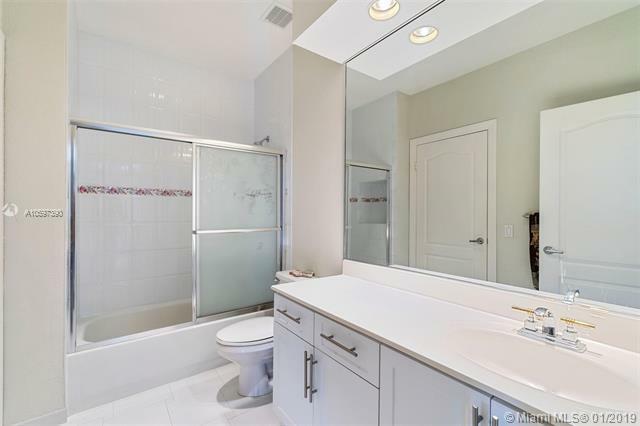 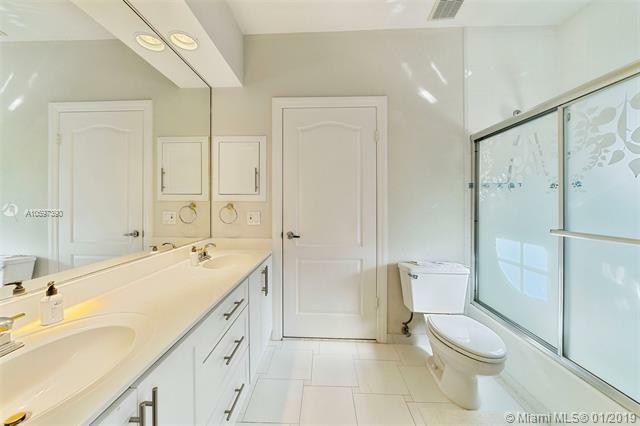 4 bedroom, 3.5 bath features first floor master suite, grand formal spaces, pretty eat in kitchen with center island and breakfast nook, high ceilings throughout, lots of natural light, wonderful pool and paver patio area for outdoor living/entertaining, on lushly landscaped lot, 2 car garage. Directions: From Old Cutler Rd Enter Gated Community Of Old Cutler Palms At 170 Ter, Proceed To House On Right.